Far-flung objects of desire: pursuing knowledge to the edges of the world. The violent destruction of the statues in British sculptor Jason deCaires’ aesthetically arresting Coralarium in the Maldives brought a stinging reminder of how precarious the position of culture can be in our politically volatile world. Outgoing Maldives president Abdulla Yameen made a desperate last-minute bid for electoral popularity by declaring the sculptures to be ‘offensive to Islam’, and sending the police in with pickaxes. He was voted out days later, but sadly it was too late – though the framework of the Corolarium remains, and there are plans for further installations. Here we celebrate the pioneering vision of deCaires and others who accept no limits – least of all geographic – on where we should seek cultural enlightenment. This exquisite interactive installation, based on coral structures, is the world’s first ever intertidal gallery, designed to create a living environment for the creatures in the sea where it was installed. Until September, the intricate frame, created from stainless steel, had three levels of sculptures which were part human, part plant, part coral, to represent humanity’s dependence on the natural world. 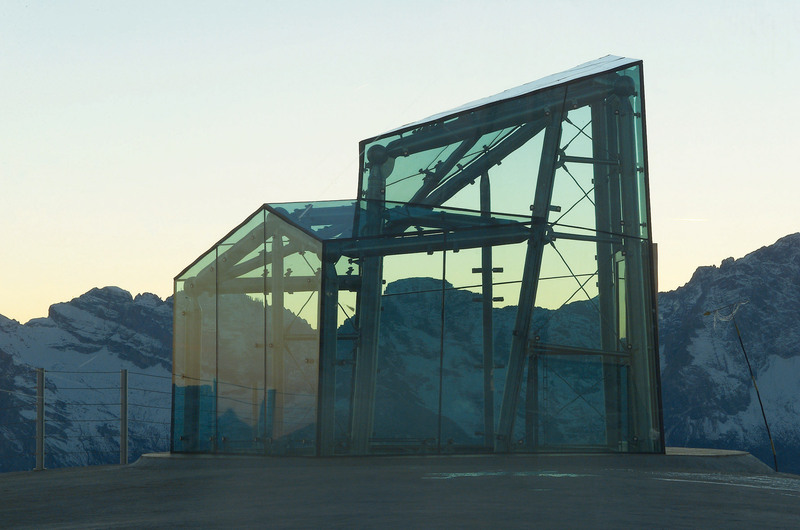 The ‘Museum in the Clouds’, located on Monte Rite (2181m) in the heart of the Dolomites. Photography: Georg Tappeiner. Legendary 74-year-old Italian mountaineer Reinhold Messner has set up a network of six museums in his native South Tyrol and Belluno, in vertiginous settings that range from medieval-manuscript worthy castles to edgy emblems of modernism. Each celebrates a different aspect of mountain culture – including ice, mountaineering, and mountain peoples. Almost as if to prove there’s no part of the world where the British and French haven’t competed, Port Lockroy started life as Port Lacroix when the French discovered it in 1903. The British took the natural port over in 1944, but abandoned the base in 1962. When it was restored in 1996 as a museum, it also became the world’s southernmost post office. 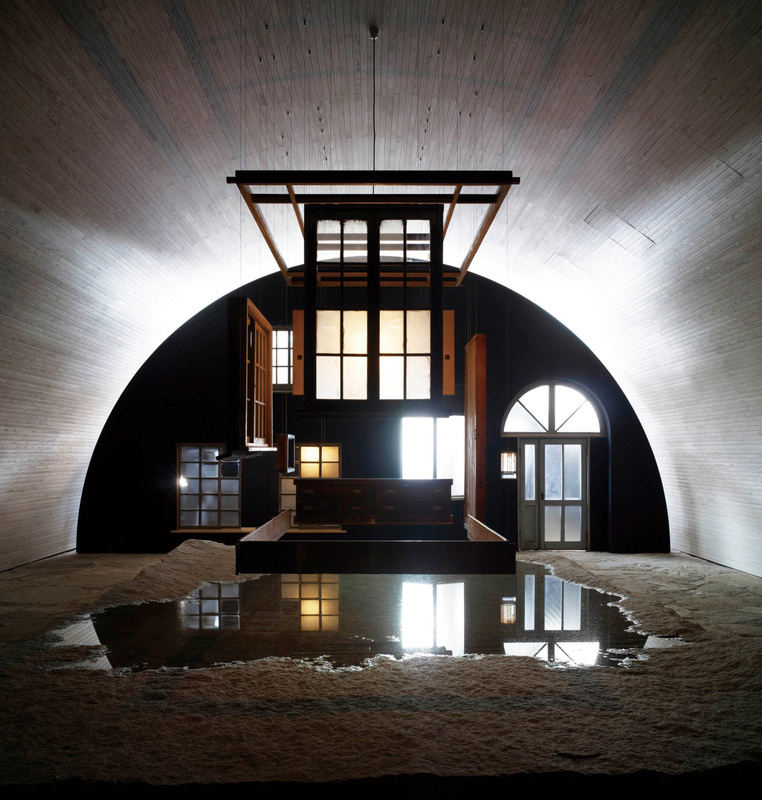 Inujima Seirensho Art Museum, Japan. Photography: Daici Ano. This stunningly innovative museum is built on the remains of an abandoned 1900s copper refinery on the island of Inujima off the southeast coast of Japan. It’s divided into four galleries: the Earth Gallery, the Sun Gallery, the Energy Hall and the Chimney Hall, and is powered and lit by the elements. Tristan da Cunha: the most remote inhabited island in the world. Tristan da Cunha is the most remote inhabited island in the world – the 304 inhabitants on this volcanic settlement can only be reached by a ship that take five to six days from Cape Town. 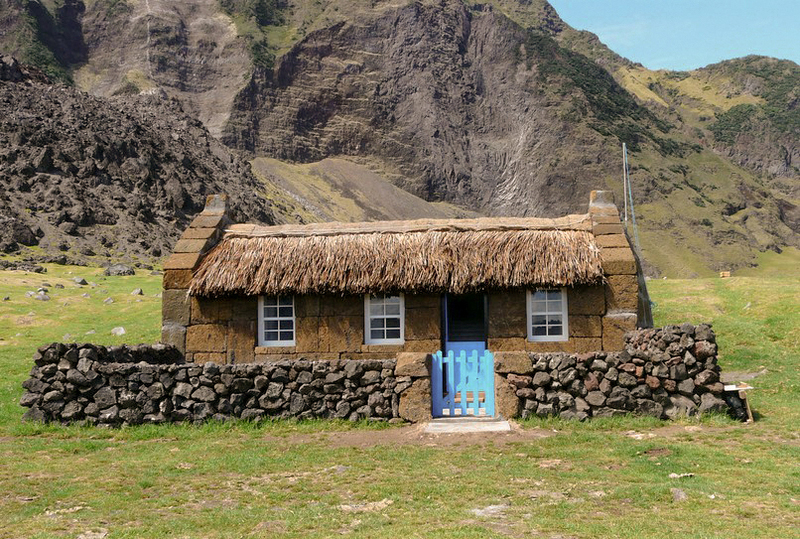 Between 2009 and 2012, residents recreated this soft-stone thatched house as a celebration of the island’s ancient building traditions. Straumengard Museum at Straumsfjord on Kvaloya Island near Tromso in the Arctic Circle. Photography: Tim Graham/Alamy. The picnic-perfect setting is part of the charm of this preserved 1800s farm, which is a four-mile drive from the coastal village of Tromso. After it stopped being a working farm in the 1960s, the Troms Folkemuseum bought it and worked with the local people to turn it into a monument to their history. Photographer Christopher Herwig recounts the epic Central Asian road trips he took over 12 years, covering 30,000km, to document the unique and architecturally experimental Soviet bus stops.